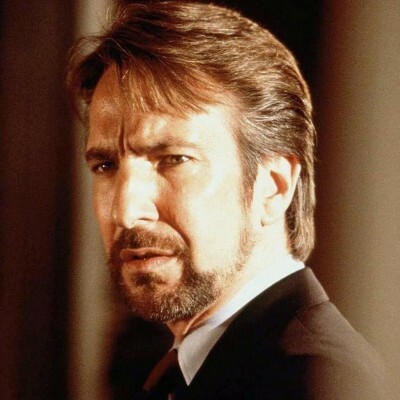 Alan Rickman, the actor best known for playing Hans Gruber in Bruce Willis movie, Die Hard and Severus Snape in the Harry Potter series of films, has died. He was 69. 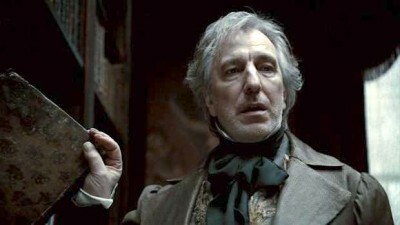 The British icon’s family confirmed the sad news saying Rickman has lost a battle with cancer. “He was surrounded by family and friends,” the family said in a statement to BBC. Rickman is survived by his wife Rima Horton, who he wed in 2012 after 40 years together. Celebrities flocked to social media to share their condolences, including Harry Potter author J.K. Rowling and many other film stars. Our thoughts and prayers go out to Rickman’s family and friends at this difficult time.